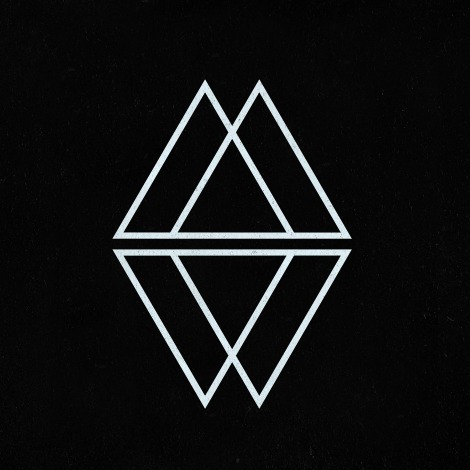 Late to the party on Sydney trio Mansionair, but better late than never. Check out video for “Easier”, the first cut from the band’s forthcoming debut album, due for release in 2017. Written in the living room of producer/guitarist Lachlan’s house, Easier was loosely inspired by a scene from Sofia Coppola’s seminal film, ‘Lost In Translation’.